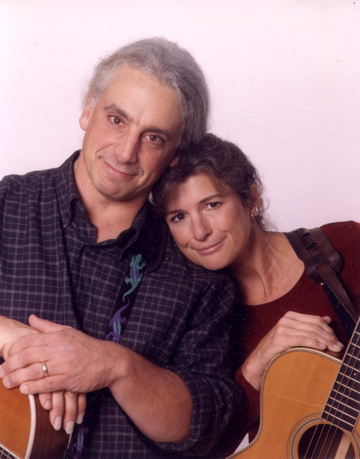 Rich Prezioso and Jacquie Manning present songs new and old, of amazing variety. They’ve made an album from their Bound for Glory appearances, and they’ve won the Best of Bound for Glory award. They’re gunny and magical, and, by gosh, they’re coming back.